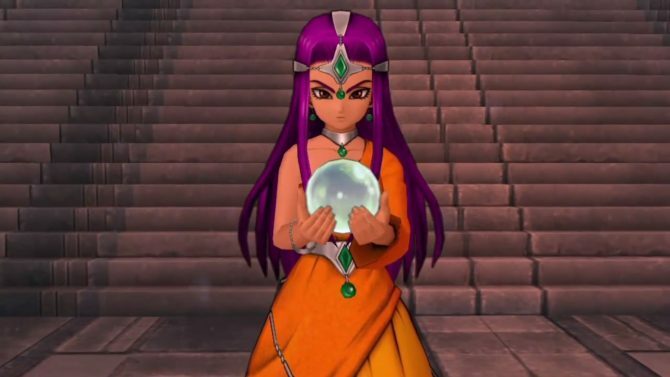 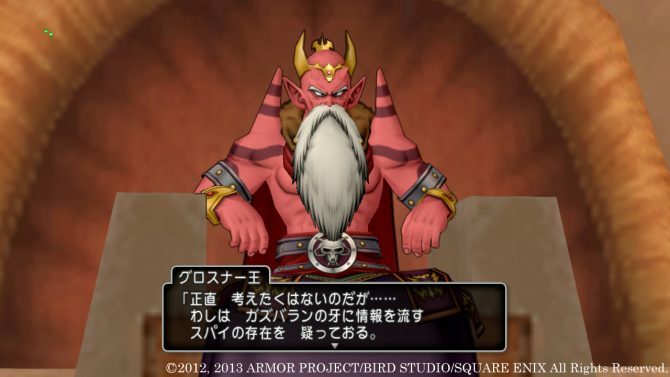 Square Enix announced today that a new quest is going to be implemented on the Japanese servers of Dragon Quest X, starting a whole new storyline. 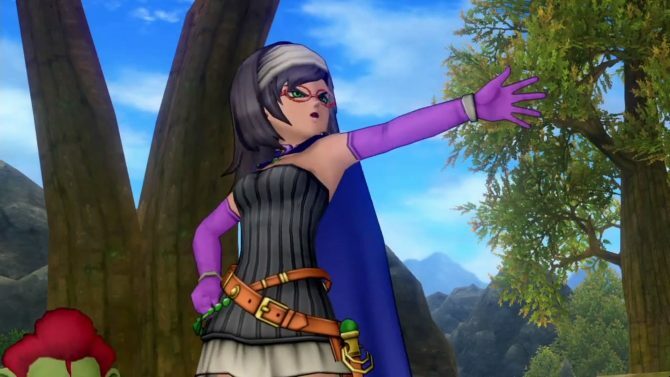 Square Enix announced that it will implement a new quest on the Japanese servers of Dragon Quest X today (it's already Thursday in Japan). 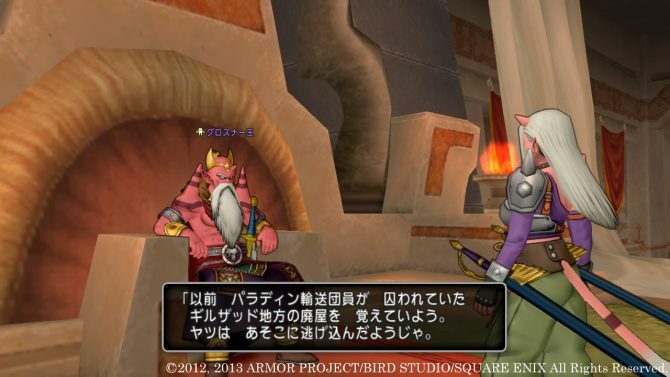 Today Square Enix released a new quest on the Japanese servers of Dragon Quest X, and a small batch of new screenshots showcasing the mission. 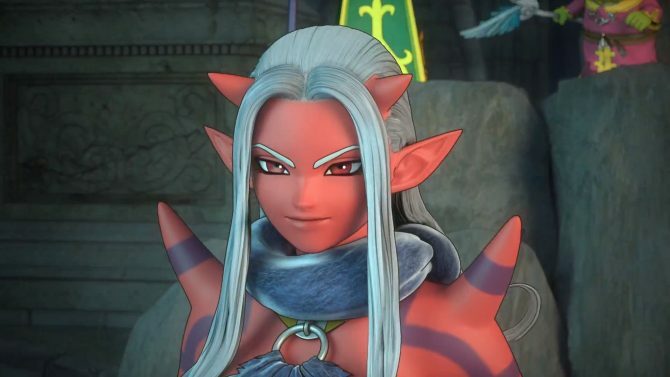 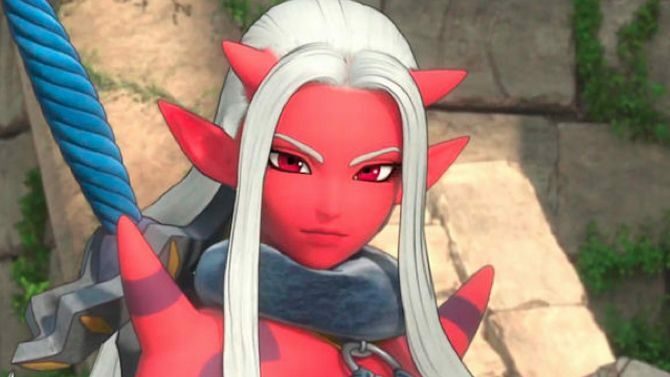 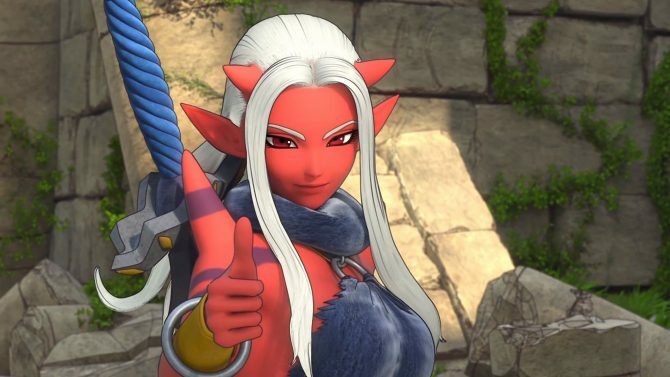 Dragon Quest X is going to be released for PC in Japan on September the 26th, and today Square Enix released two trailers to make the wait less painful. 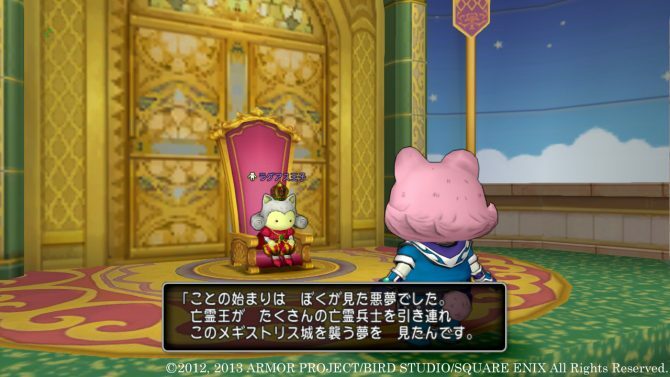 The Gatrant Kingdom questline has been going on for two weeks on the Japanese servers of Dragon Quest X, and this week Square Enix is going to implement two new quests to conclude the storyline. 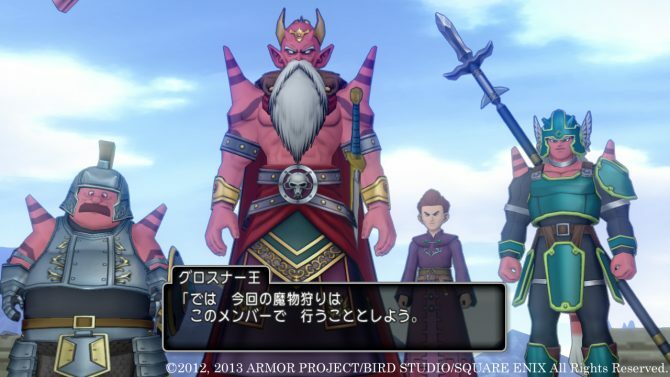 Dragon Quest X: Mezameshi Itsutsu no Shuzoku Online is without a doubt one of the most frequently updated MMORPGs of all times. 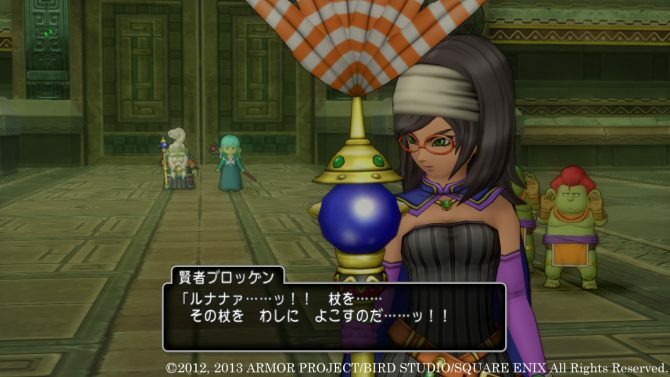 And yes, I know they don't officially call it a MMORPG, but it's a MMORPG. 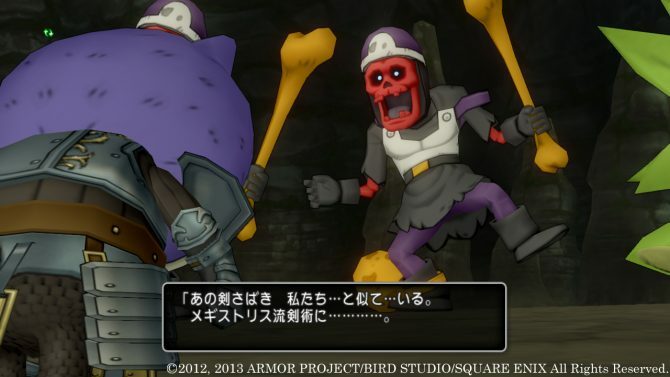 Strangely enough we didn't get any announcement on new quests for Dragon Quest X: Mezameshi Itsutsu no Shuzoku Online this week, but big things seem to be coming for Square Enix's cutesy MMORPG. 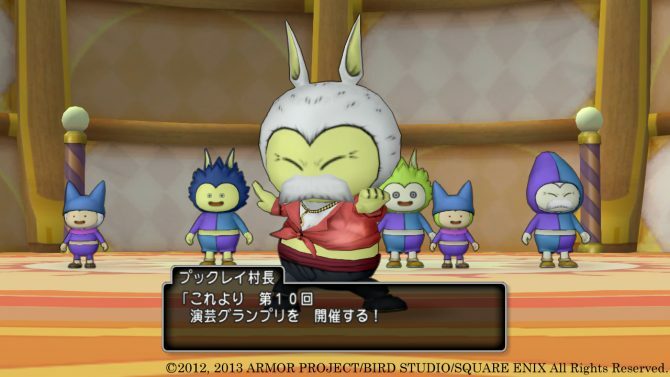 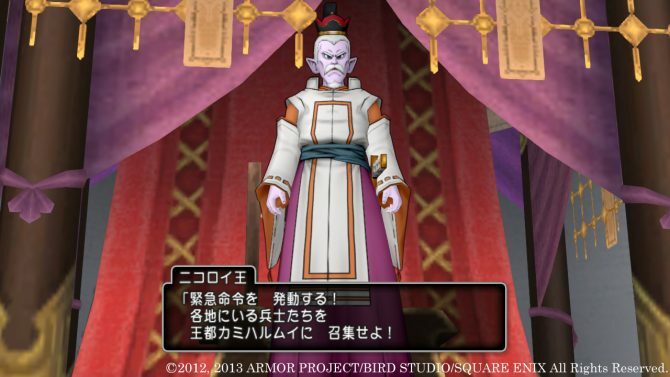 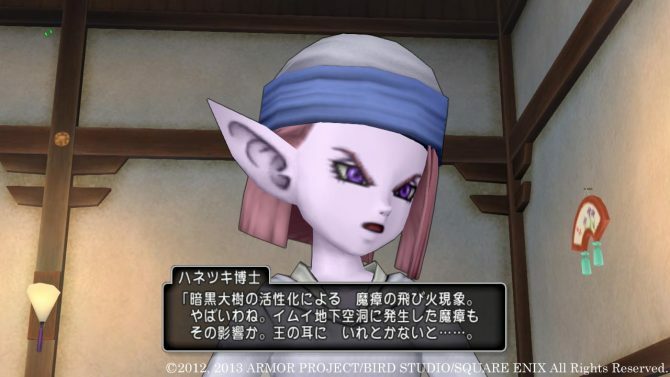 It's Sunday, and it's business as usual for Dragon Quest X: Mezameshi Itsutsu no Shuzoku Online, with Square Enix preparing to release two new quests for the game this week.